Nebraska did something against Wisconsin it hadn’t done all year. It rotated its corners. 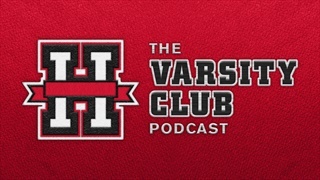 Hail Varsity staff members Derek Peterson, Erin Sorensen and Brandon Vogel offer some final takeaways from Nebraska-Wisconsin. 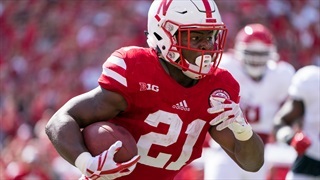 Nebraska players spoke with the media Saturday following the Huskers' loss to Wisconsin, 41-24. Something was different with Nebraska following the loss to Wisconsin. Instead of frustration or disbelief, most Huskers expressed hope for the future. Maybe the near future. Nebraska lost to Wisconsin again in much the same way it has typically lost to Wisconsin, but one play, called back by a penalty, may have been the most important of the night for the Huskers. 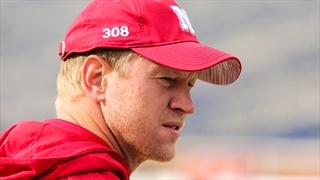 Nebraska Scott Frost met with the media Saturday night following the Huskers' 41-24 loss to Wisconsin. 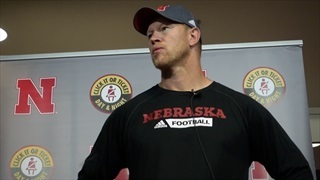 Frost addressed a number of topics during his time at the podium. 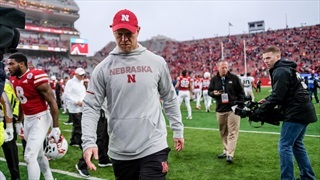 Scott Frost took to the podium postgame to talk some of about Nebraska's loss to Wisconsin, the future of the young players on his team and more. Check out all the photos from Nebraska’s loss to Wisconsin in today’s photo gallery by photographer Eric Francis. 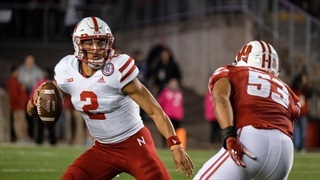 Nebraska dropped its sixth-straight game to Wisconsin as familiar woes continue to haunt the Huskers in 2018. 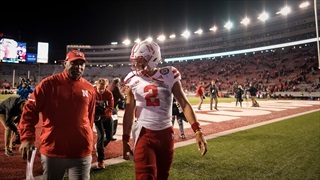 Senior running back Mikale Wilbon is in for the departed Greg Bell and other update as Nebraska prepares to face No. 16 Wisconsin. Check out video of Nebraska arriving at Camp Randall Stadium ahead of the Huskers matchup with No. 16 Wisconsin. 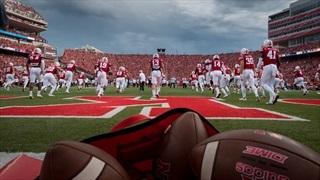 Nebraska travels to Wisconsin on Saturday for its second road test of the season. The Huskers and Badgers kick off at 6:30 p.m. CT on the Big Ten Network. Few Out-Execute Wisconsin, So How About Outshoot the Badgers? The brilliance of Wisconsin football is that it eliminates the easiest path to victory by asking opponents to match its execution level. That said, big plays are great neutralizers. 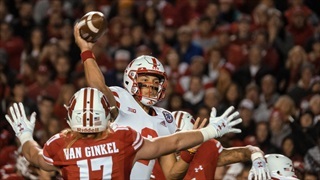 We bring back Jake Kocorowski from Bucky's 5th Quarter to preview Nebraska-Wisconsin and Erin Sorensen to talk about what has been a very unexpected first third of Nebraska's football season. 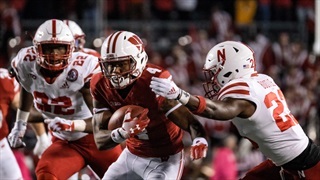 Expectations are high for Wisconsin again thanks to a mostly intact offense that should buy a little time to replace seven starters on defense. 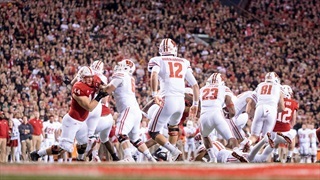 Facing Wisconsin for a night game at Camp Randall is going to be a challenge for Nebraska. 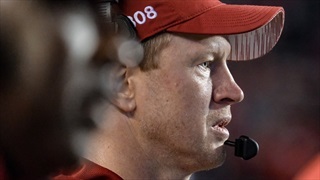 Coach Scott Frost just wants his team to approach the matchup as an opportunity to be better than they've been. 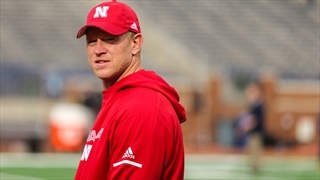 Nebraska coach Scott Frost met with the media Thursday morning as the Huskers prepare to face Wisconsin this weekend. 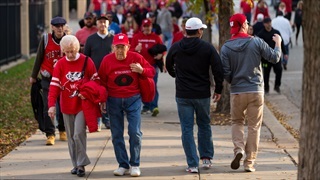 Nebraska fans are en route to Madison, Wisconsin. That means a lot of people in red will be looking for things to do around town. We've got you covered. 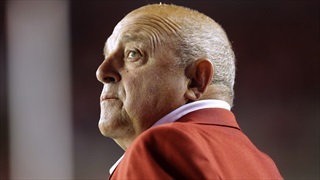 Wisconsin AD and former Nebraska linebacker Barry Alvarez told Hail Varsity Radio that the Huskers may be closer to a turnaround than their 0-4 record suggests. We open the mailbag this week with a top-of-the-line prop bet and get into plenty of talk about culture, Saturday's game against Wisconsin and more.